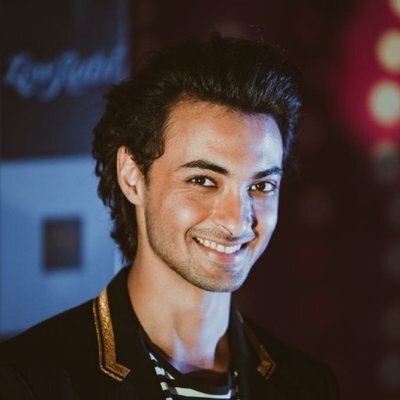 Is Aayush Sharma the Reason Behind the Great KJo-Salman Khan Rift? 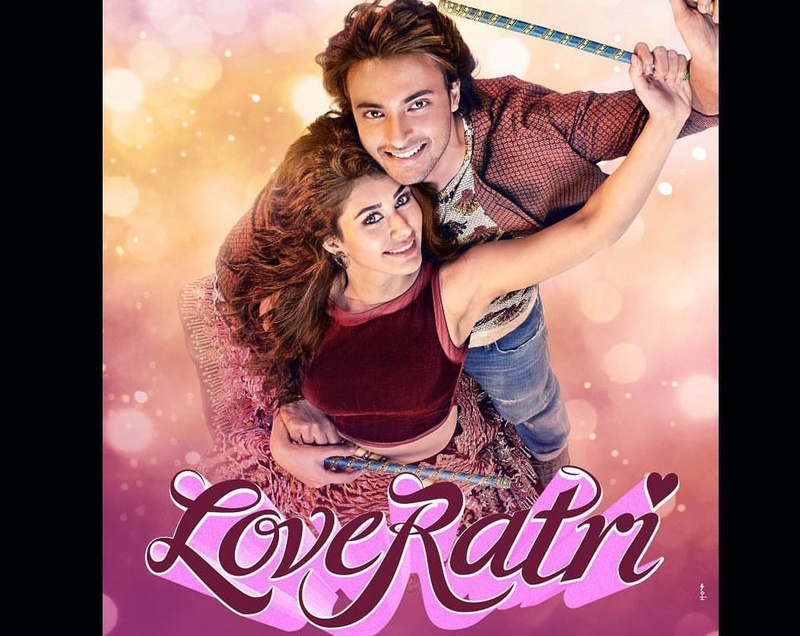 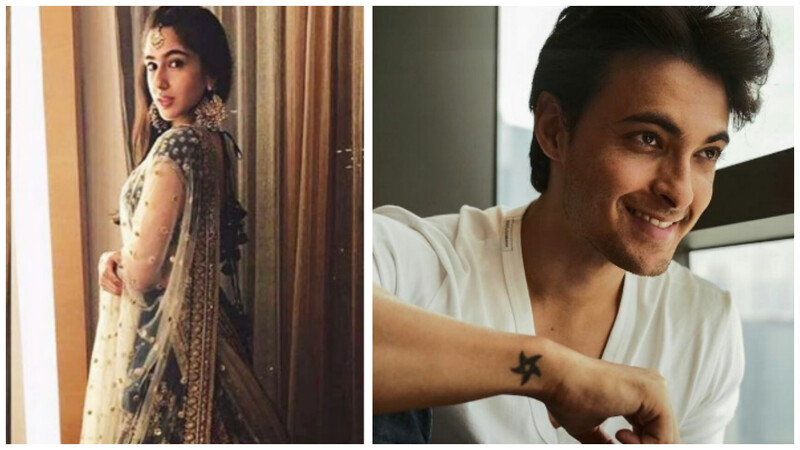 Sara Ali Khan To Make Her Bollywood Debut With Salman's Brother In Law Aayush Sharma! 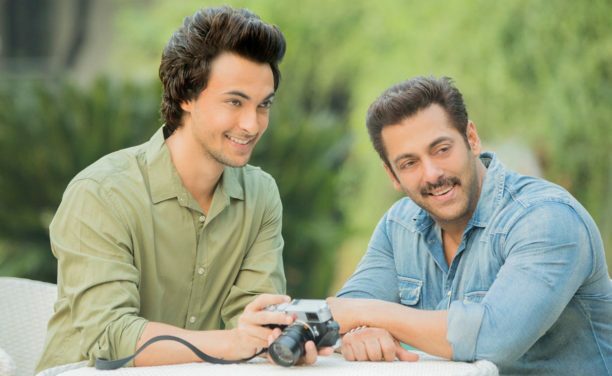 Salman Khan teams up with KJo to launch bro-in-law Aayush Sharma?